Traditional, Special Needs, Day camp or Underprivileged. We've got the lot. 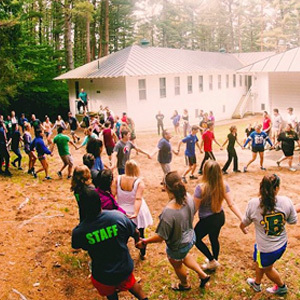 There’s different types of American Summer Camps that suit different types of people! With so many different styles to suit what you’re looking for, you can be sure the camp of your dreams is working with us, all across America. 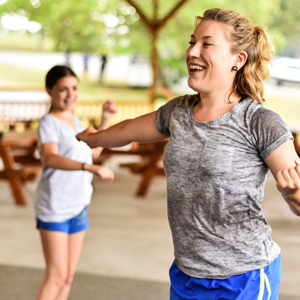 Traditional Summer Camps are usually family owned and go from small, rustic camps to massive modern ones - and everything in between! 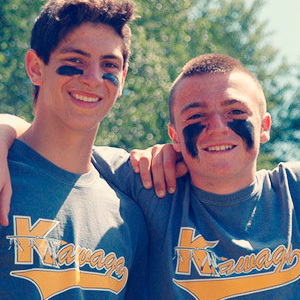 Click here to find out more about Traditional Summer Camps. Girl Scouts is a massive organisation that aims to empower all girls and young women. There are hundreds of Girls Scout Summer Camps in America. 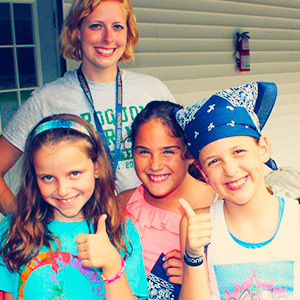 Click here to find out more about Girl Scout Summer Camps. 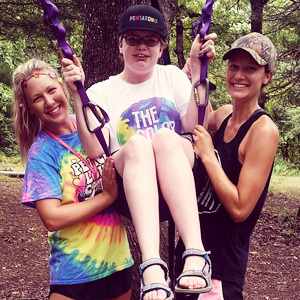 Underprivileged Summer Camps do an amazing job at making sure campers who wouldn't normally be able to afford camp fees have an awesome summer. Click here to find out more about Underprivileged Summer Camps. Day Summer Camps allow you to work normal 9-5 hours at camp. All of an ordinary camp's routine will be squeezed into a day, leaving you the rest of the evening to yourself. Click here to find out more about Day Summer Camps. Not for Profit Summer Camps are funded by organisations and charities who dedicate everything to making children have a fantastic summer. Click here to find out more about Not for Profit Summer Camps. Special Needs Summer Camps are an opportunity to work with some incredible children and adults. Your role will be more of a 'one to one' with the campers. Click here to find out more about Special Needs Summer Camps. 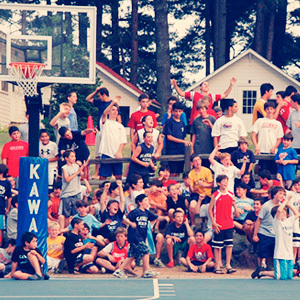 There are plenty of camps in America specialising in a particular sport or skill. 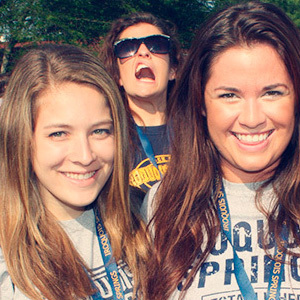 Specialist Summer Camps are a great chance to be paid for doing what you love! Click here to find out more about Specialist Summer Camps. We work with lots of Faith Based Summer Camps If you follow a faith, this could be an ideal way to meet people of a similar background. 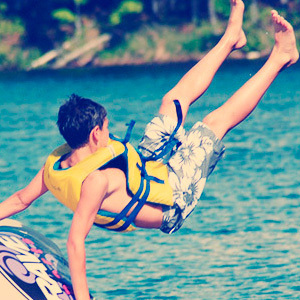 Click here to find out more about Faith Based Summer Camps.